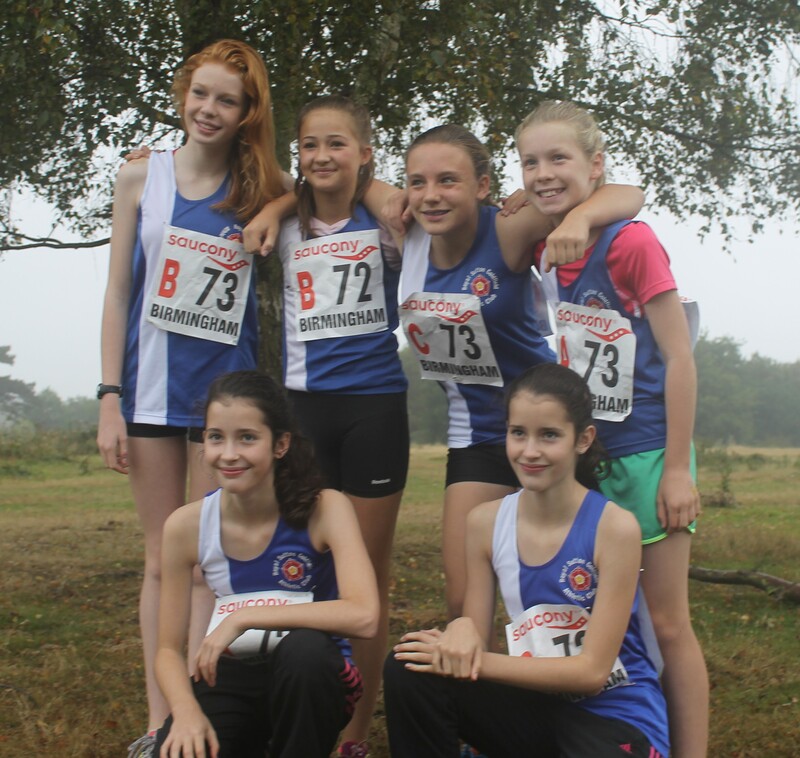 There were some great performances by Royal Sutton’s distance runners at the Midland Road Relays in Sutton Park yesterday. The highlight was an outstanding performance by the senior women to finish 4th out of 79 teams, only five seconds off a medal. Katie Ingle ran the 6th fastest time off the day, whilst Larna Partridge, Kate McBrien and Andrea Deathridge all ran course PB’s. 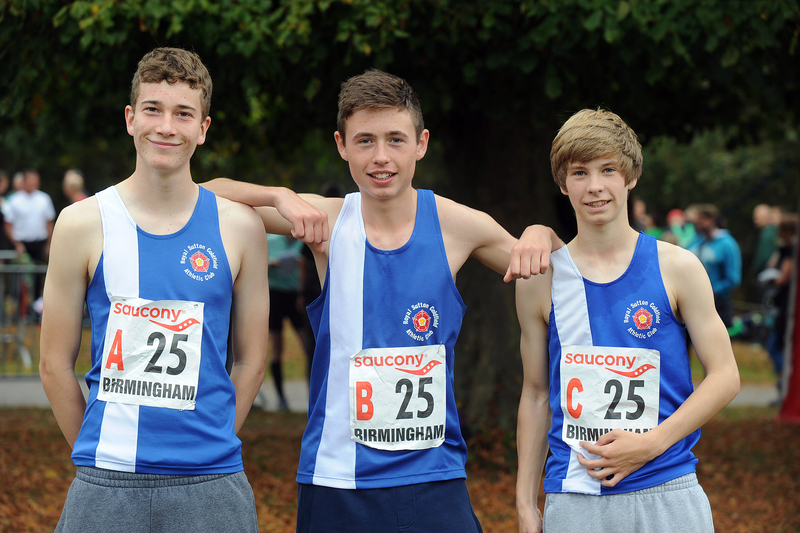 The senior men had three teams in action – they finished 28th, 43rd and 73rd out of 81 teams. In the junior age groups there was a superb run by Lewis Duval in the U13 boys to record the second fastest time for his age group. He scorched round the course in a time of 14.02. The team, which also included Elliot Smith and Joseph Martin, finished in 11th place. The U13 girls also ran well with the A team (Caitlin White, Georgia Platt and Rachel White) finishing 8th whilst the B team (Lucy Corker, Katie Beresford, Emily Sambrook) finished 20th. The U15 girls finished 14th, with great runs from Abigail Trevis, Ellen Humpherston and Melissa Adkins. 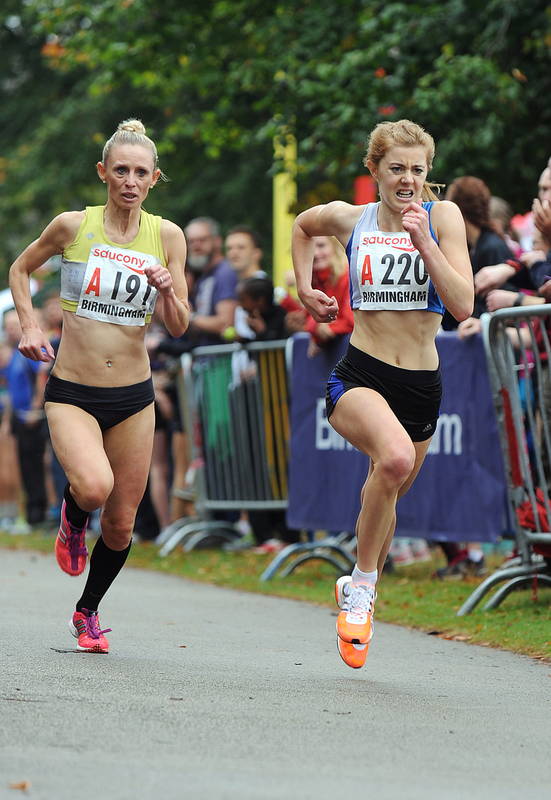 Lois West and Lucy Ollerenshaw ran well in an incomplete B team. The U15 boys the team of Ben Horton, Luke Stoddart and Stephen Shirley finished 31st. The U17 men’s team of Jerome Austin, Max Sellers and Shaun Evans finished 11th, whilst in the U17 women’s race Georgia Curry, who ran in an incomplete team, was 8th home on the 1st leg. There are some great photos taken by Marc Kirsten which are available on our FLICKR page. There are also photos available on Bryan Dale’s excellent Racephotos website. 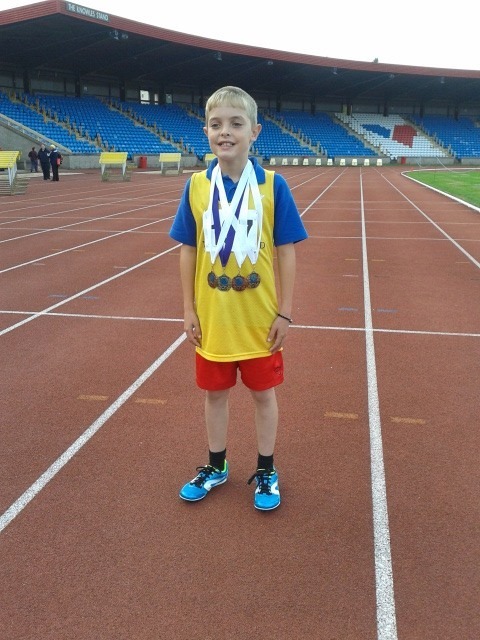 Well done to Daniel Mills who won four medals at the Special Olympics at Alexander Stadium on Sunday. 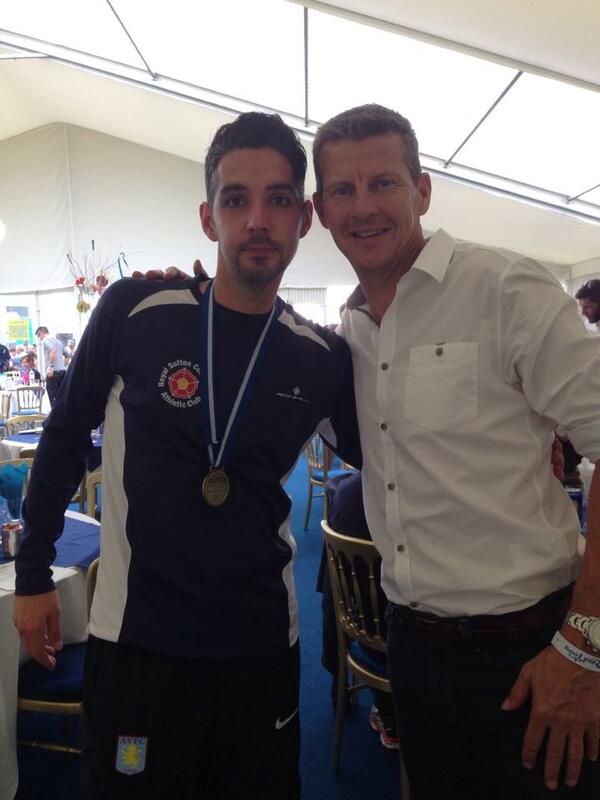 Daniel, who is trained by Graham Felton, competed in the 100m, 200m and Long Jump where he achieved pb’s and 3 Bronze Medals. 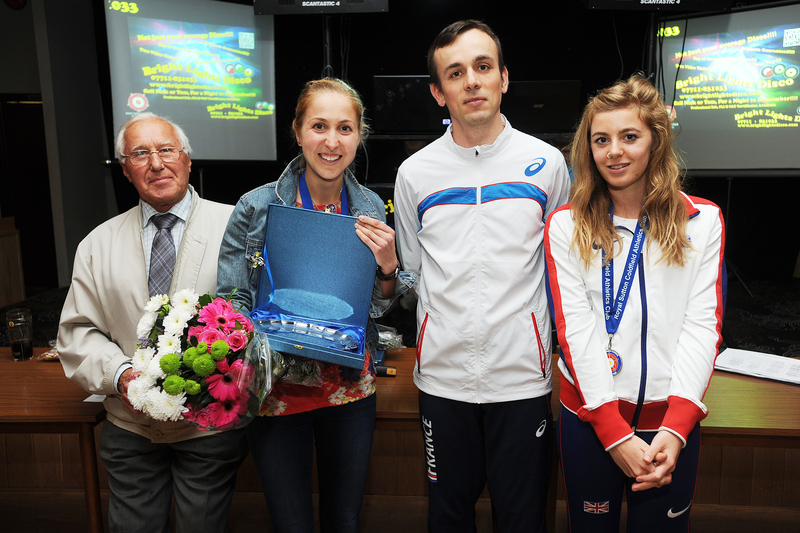 He then won a Gold Medal in the 4 x 100m Relay. What makes this all the more remarkable is that Daniel is an U11 and was competing in the open age group against adults and much bigger and older athletes.